First time I was introduced to Esther, Jerry Hicks and the teachings of Abraham was by the virtue of their books few years ago. The subject of intention manifestation was and is particularly fascinating for me. Recently I came across Abraham Hicks video clips on YouTube and this time the impression was not only positive it was shocking! The clarity and depth of Abraham’s teachings and surgical precision of the answers was beyond the impression the one would get from self-help workshop. Timeless truth was delivered in simple and easy words, tricky questions were answered with powerful blend of wisdom, humor and energy. Watching video clips from Abraham workshops and events was very entertaining and inspiring experience.You see the eyes, you hear the voice, you see eagerness to get an answer on impossible questions. With every word of Abraham you observe the person starting to relax, shine with inspiration and glowing with emotions of joy from simplicity of an answer that addressed the problem felt unmanageable just a few short moments ago. After reading so many works of enlightened teachers I learned to recognize the word of a master from the word of a self-help guru or educator. When timeless wisdom comes by your experience – your inner being recognizes the truth. The unmistakable depth and the crystal clarity is there! From misery, sickness, depression and deathbed to complete health, happiness and prosperity. 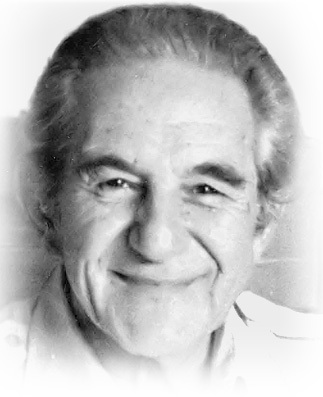 Larry Crane developed The Abundance Course based on the teachings he received from Lester Levenson for 22 years.